Todays business environment is evergrowing, diverse and highly competitive. Local Business owners need to express themselves and let people know what they are offering to their clients. 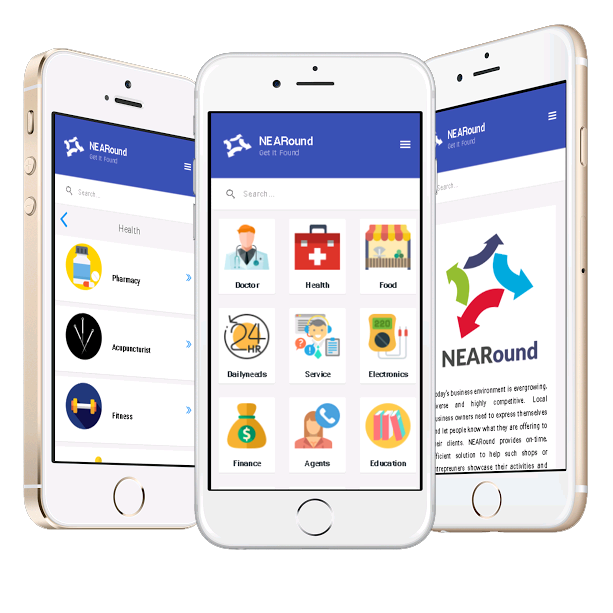 NEARound provides on-time, efficient solution to help such shops or entrepreuners showcase their activities and business segments.